46 Stepfield Witham Essex, CM8 3TH. Our PVCu vertical sliding or sash windows are manufactured using the Rehau Heritage profile. 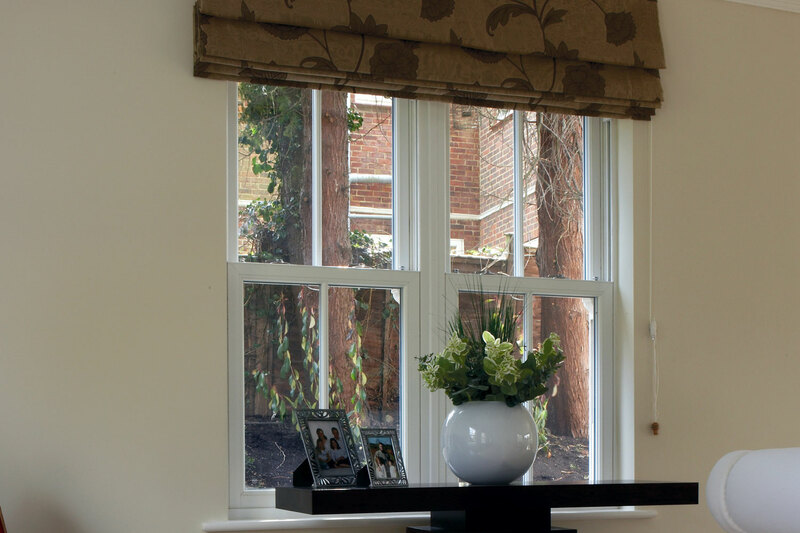 This profile includes all the traditional designs of a timber box sash window with the benefits and durability of PVCu. The Rehau Heritage profile has a deep bottom rail which replicates the traditional timber joining detail. Sculptured glazing beads and Georgian bars on the inside of the window add to the authentic traditional styling. Available in a choice of 19 specialty woodgrain effect laminate finishes and 150 RAL colours with a smooth finish including Soft Cream, Golden Oak, Rosewood, White Ash and many more. All our windows are fitted with Fab & Fix furniture as standard. 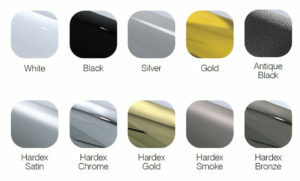 Available in a range of colours including White, Black, Silver, Gold, Hardex Satin, Hardex Chrome and Hardex Smoke. High security Cam Lock with Classic designing. Engineered for strength to offer premium security for vertical sliding windows. 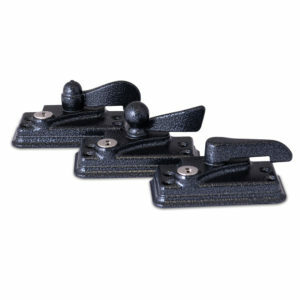 The combination of six fixing points, a stainless steel keep faceplate and a forged cam give increased resistance to physical attacks. 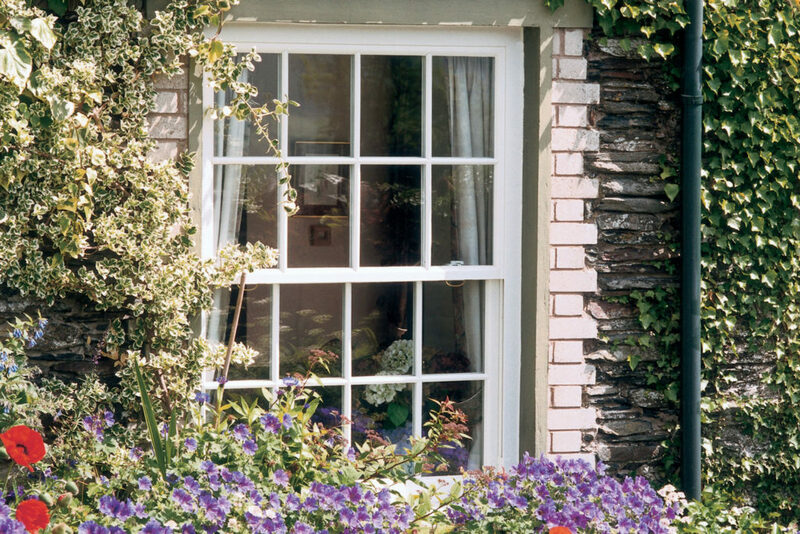 The stylish design sits discreetly on the window and has a perfectly matching corresponding bottom Sash Knob for a Classic window design. 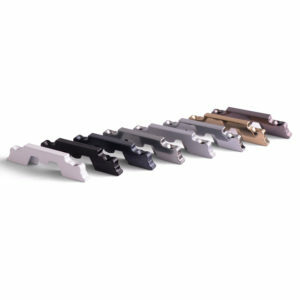 Designed to be fitted to PVCu sliding windows. 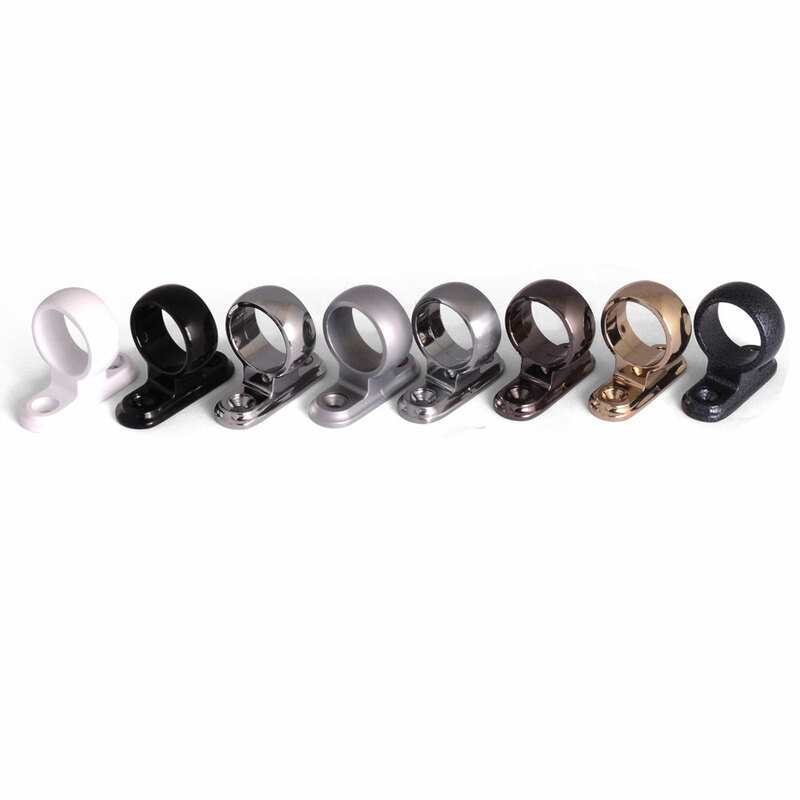 Available in the Perfectly Matching Home range that includes Hardex Chrome, Hardex Satin, Hardex Bronze, Hardex Gold, Hardex Graphite, Antique Black (available in a Lock and Keep set only), White and Black. 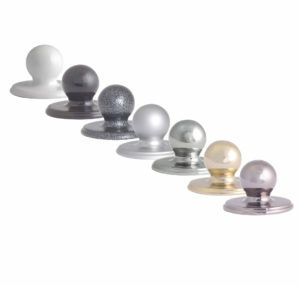 We focus on even the smallest details to ensure your home has a full suite of hardware. 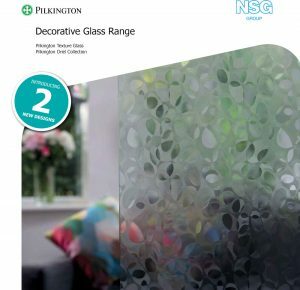 Alongside stunning looks, our window furniture have been tested to the highest technical standards and all finishes meet the requirements of BS EN 1670:2007 Grade 5 (480 hours) for Corrosion Resistance to provide the most robust finish for your hardware; and to ensure smooth and consistent performance over time. 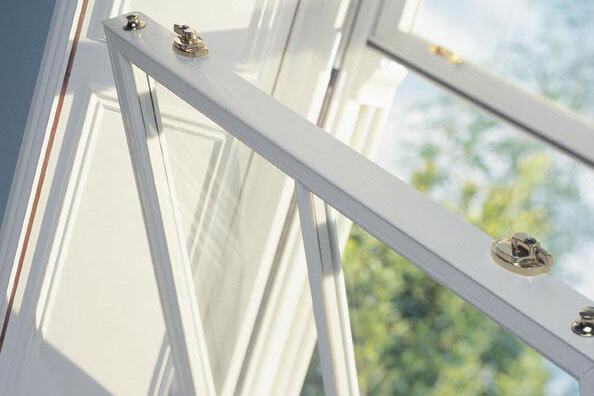 Tested to meet the requirement of Secured by Design on a number of window systems including Rehau. 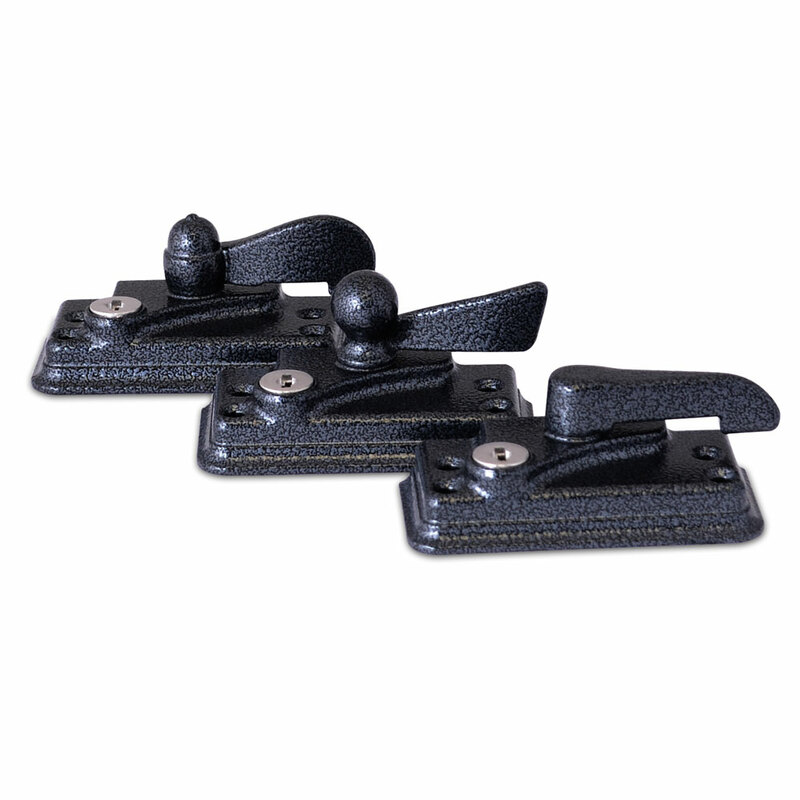 Classic styled bottom sash knob is aesthetically designed to operate and tilt sashes on vertical sliding windows. Fitted onto the bottom sash and used to help tilt the window when fitted with a tilt restrictor. 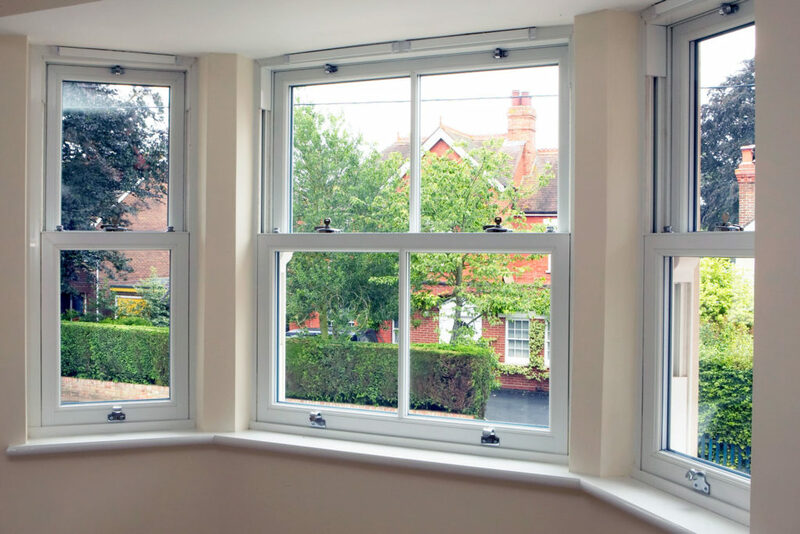 Sturdy, modern design to suit all window hardware and is available in Classic, Heritage and Architectural designs to suit all types of sliding sash window applications. Manufactured from zinc die cast, the Classic knob is available in a range of finishes as part of the Perfectly Matching Home range that includes Hardex Chrome, Hardex Satin, Hardex Bronze, Hardex Gold, Hardex Graphite, Antique Black, White and Black. 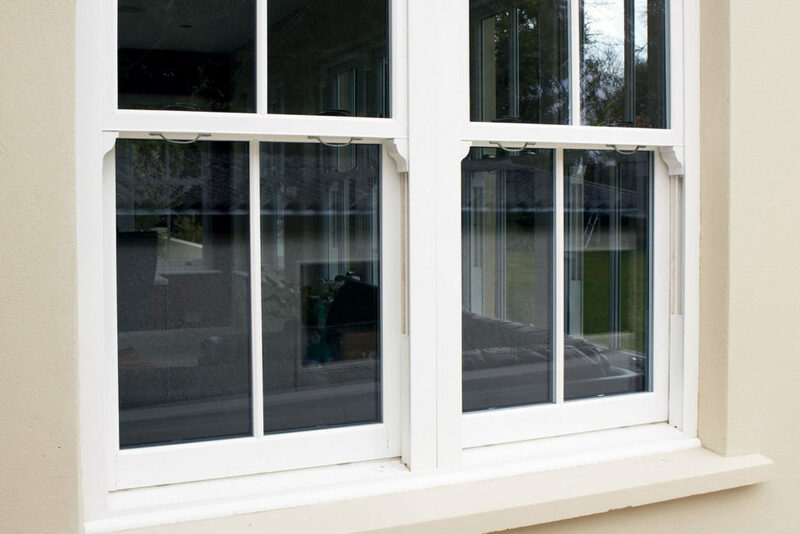 Suited to the Classic Standard and High Security Cam Lock for a stylish modern window. 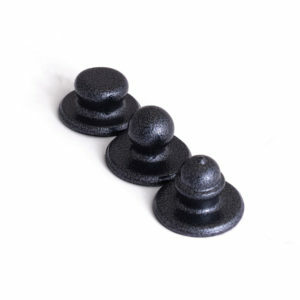 We focus on even the smallest details to ensure your home has a full suite of hardware. Alongside stunning looks, our window furniture has been tested to the highest technical standards and all finishes meet the requirements of BS EN 1670:2007 Grade 5 (480 hours) for Corrosion Resistance to provide the most robust finish for your hardware; and to ensure smooth and consistent performance over time. 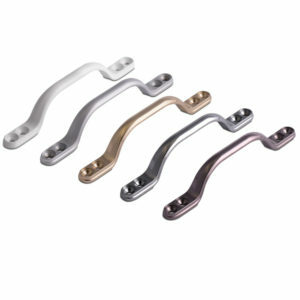 Aesthetically designed Bow Handle for vertical sliding sash windows. Used to help slide the window and the sturdy design aids operation. Available to suit all types of sliding sash window applications. Available in the Perfectly Matching Home range that includes Hardex Chrome, Hardex Satin, Hardex Bronze, Hardex Gold, Hardex Graphite, Antique Black, White and Black. 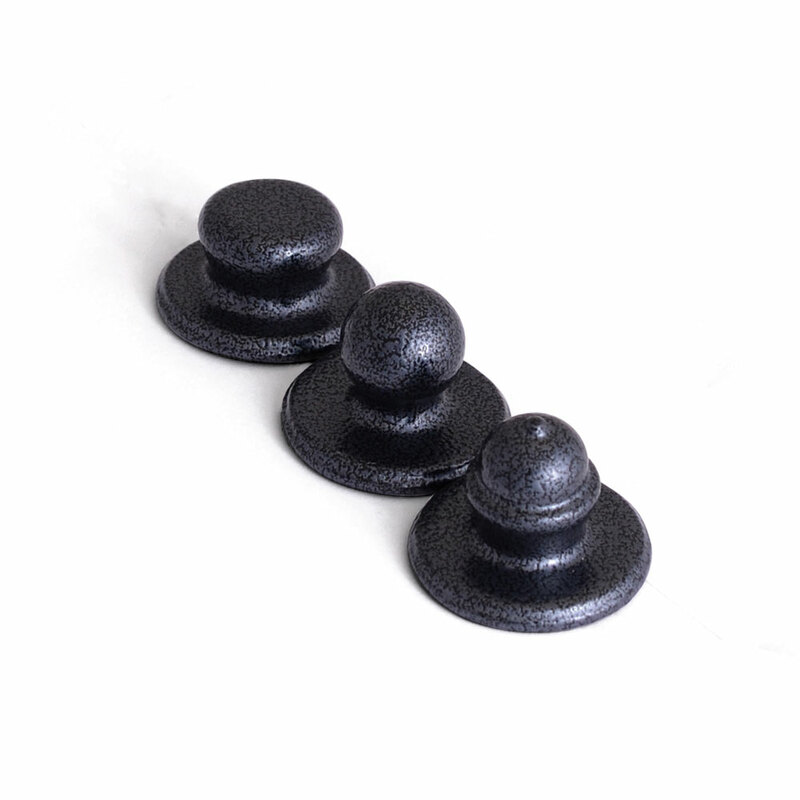 We focus on even the smallest details to ensure your home has a full suite of hardware. 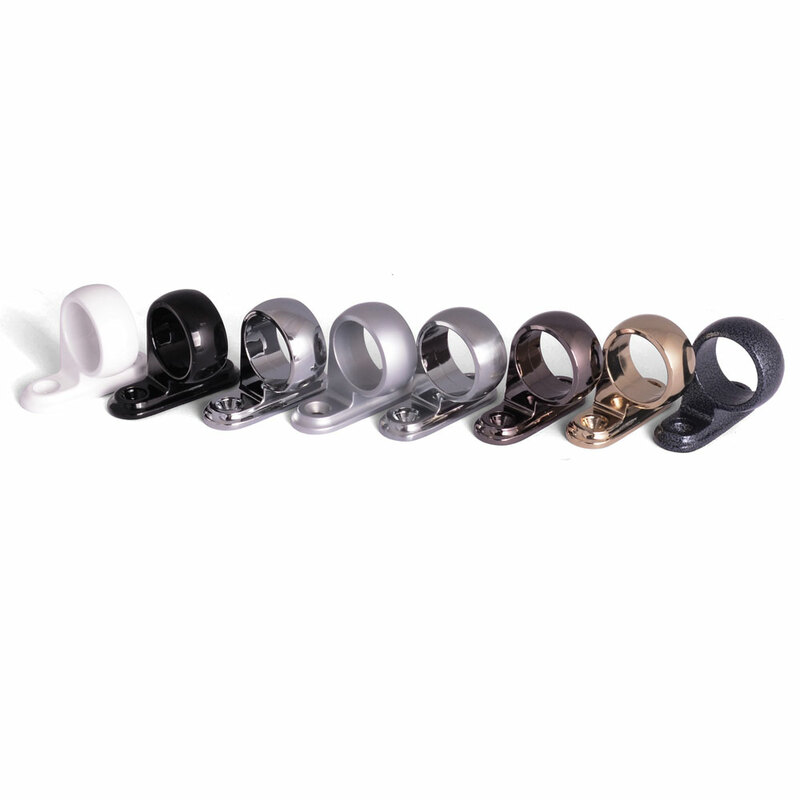 Alongside stunning looks, our window furniture have been tested to the highest technical standards and all finishes meet the requirements of BS EN 1670:2007 Grade 5 (480 hours) for Corrosion Resistance to provide the most robust finish for your hardware; and to ensure smooth and consistent performance over time. Aesthetically designed ring pull/sash eye for vertical sliding sash windows. Used to help slide the window and with a sturdy design to aid operation. 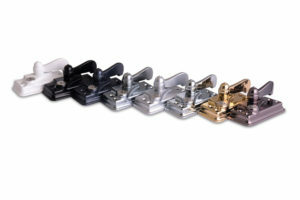 Available to suit all types of sliding sash window applications. Our outstanding PVCu, Aluminium and Composite Door products are available across all of the South East of England including Witham, Colchester, Maldon, Sudbury, Basildon, Bishop's Stortford, Southend on Sea, Harlow and surrounding areas. 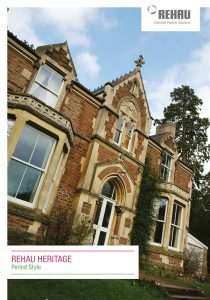 We also provide services in Essex, Suffolk, Cambridgeshire, Bedfordshire, Hertfordshire, Kent, Greater London and Surrey. © 2019 Iceni Windows Ltd.